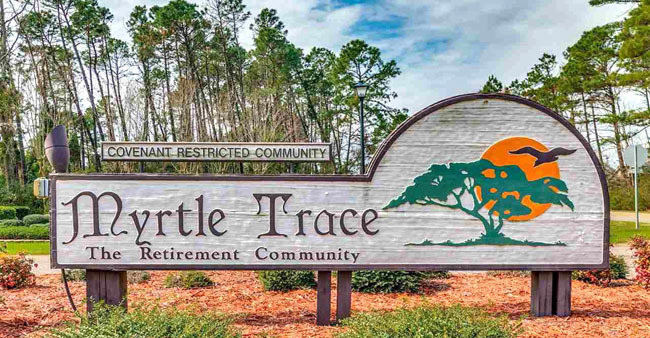 Myrtle Trace is a fantastic retirement community located between Hwy 544 and Hwy 501 in Conway, and built all around the Burning Ridge Golf Course. It was built in three different stages in three separate neighborhoods with their own pools and amenities. Homes are both ranch and traditional style, many with front porches, 2-car garages, Florida rooms, backyard entertainment areas, and much more. Most will have all the modern upgrades like granite countertops, glass showers, hardwood flooring, and tile, etc. 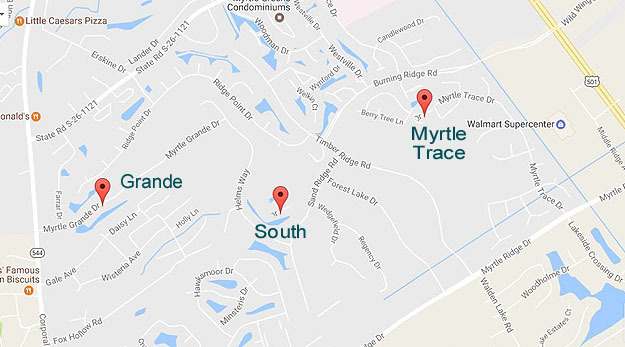 Myrtle Trace was the original, developed in 1996, and right off 501. These homes start at about $185,000. Myrtle Trace South came along about 2001, and is centered midway between and south of the other two, and directly on the golf course. Homes here range from 2-3 bedrooms, from just over $200,000 to about $260,000. Most were built between 2001-2004, priced depending on the golf course views and size. Myrtle Trace Grande was developed around 2006 by D R Horton, and is right off Hwy 544. It is the most upscale of the three, offering some larger homes with views of several lakes on the property. Some homesites are wooded, and 2-4 bedrooms, ranging from about $200,000 for the 2 bedroom homes to $300,000 for the largest. Grande is the youngest of the three, with many homes built in 2009 and later. 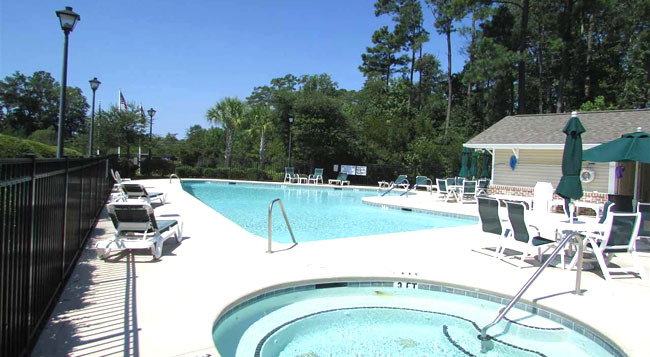 All of Myrtle Trace is a 55-plus community, with reasonable HOA fees that include the beautiful pool and clubhouse maintenance, lawn mowing, and landscaping. The community is also active with clubs, parties, planned trips, and a bocce ball court. All you're required to do is enjoy it! 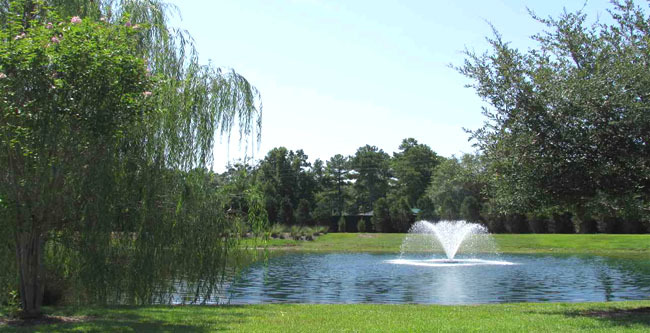 The neighborhoods have a park-like atmosphere, with shady trees, lakes to sit and dream by, and security for safety. Of course, the Burning Ridge golf course is either at your back door or a golf-cart ride up the street. 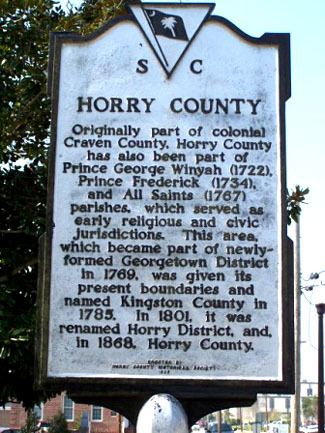 The community is also just a few miles from the Conway Hospital, CCU, and all kinds of stores and restaurants. Carolina Forest is close, and many doctor and dentist offices are found just inside the entrance. Myrtle Beach is about 15 minutes away. If you're looking for the best retirement community to be had that is affordable yet offers it all, Myrtle Trace is the one. We will be happy to show you all the homes that are for sale in Myrtle Trace. Below is just a sample of all the many homes to choose from! Call us for more information or a tour.